There are two procedures for obtaining a divorce in Greece; by consent or through contested proceedings. Like in England, the couple must have been married for one year before either procedure can be followed. 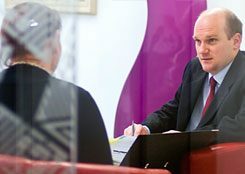 We are specialist divorce lawyers and family solicitors and we have advised clients who are either UK–based but originate from Greece, or are living in Greece but have a connection with England or Wales.